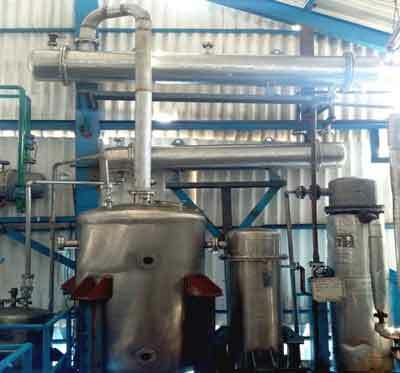 Diyan Engineering is one of the leading manufacturers of Chemical Process Equipments, in Bangalore. Engineering, Fabrication, Supply, Erection and Commissioning of the process plants on turnkey basis. We are in this field for the past 5 years and we have earned good reputation for our quality and commitments. The industries served by us cover Intermediate Chemicals, Fine chemicals, Aromatics, Food processing, Dairy, Herbal extracts, solvents & Alcohol Distilleries. We have been known in the market for our quality work. All the raw materials are first tested for material specification before using it. All the welding joints are tested for x-ray quality wherever required. We assure proper design & high quality in the equipment before leaving our works. 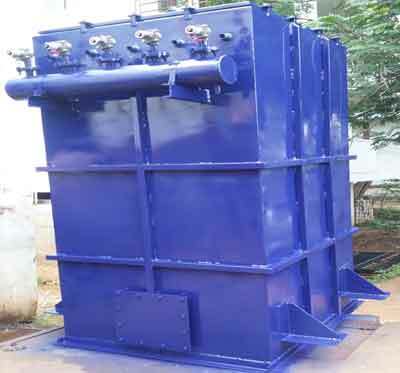 Successfully Manufactured supplied and erected REF – Raising Film Evaporator. – To recover rectified sprit – 1 KL/HR. 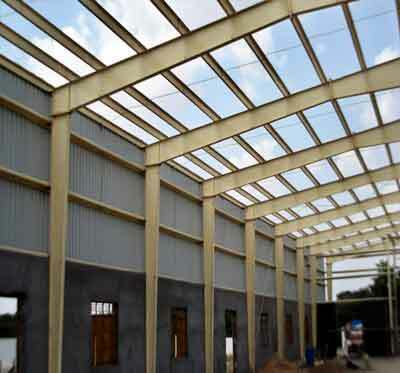 We Diyan Engineering are offering unmatched structural fabrication, designing and building erection service across karnataka and other parts of India at industry leading prices to satisfy the customers. We have qualified engineers and other technocrats who have specialization in designing, fabricating and erecting special structures and all kinds of roofing solution for industrial and commercial purpose. Our designing Engineers are capable to design any complex structure as our professional have specialization in designing structures from rectangular hallow sections of JSW/ TATA make. We always strive to maintain high quality standards and total quality management system. Our professionals monitor the project at every stage in order to ensure its completion in the scheduled time. All our welders are well trained, tested and approved by competent authority. We as a team does not hesitate to take up any kinds challenging job in the field of structural fabrication both in mild steel and stainless steel. We Diyan Engineering are engaged in the manufacturing, & supplying of material handling systems, dust pollution control system & pneumatic conveying systems. The constant up-gradation of production technology also ensure in the offered equipment world-class performance standards. With the use of latest technology and a well set-up designing section assist us to fabricate the equipment as per the technical dimensions and specifications desired by our clients. We are expertise in dust pollution control & Pneumatic conveying systems. Beginning from in-house product development expertise, demand flow technology and modern machinery, the investments made by us help us to also ably handle the upcoming equipment demands of the industries.